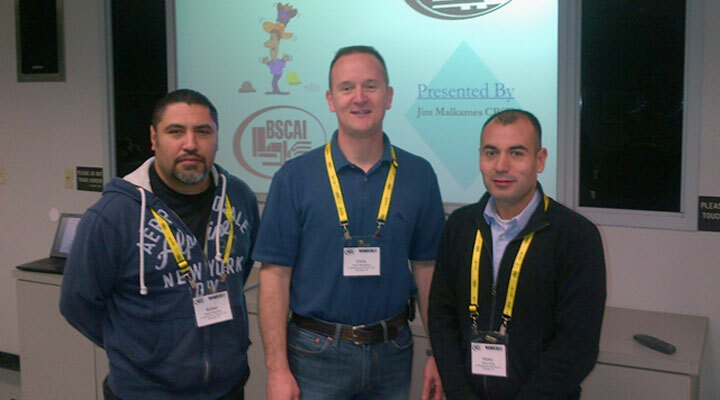 J’s Maintenance Trains and Receives BSCAI Certification! BSCAI, the national building service contractors association offers certification to managers of their member’s firms. At J’s Maintenance we are always looking for ways to increase our knowledge base, increase our value for our clients and showcase our abilities for future clients. Studying for and becoming certified RBSM’s (Registered Building Service Manager) requires studying 8 different topics from Green Cleaning and General Office Cleaning to Training and Safety. The culmination of the course is an 8 hour exam testing us on all facets of the materials. We will be sharing the new concepts and improved methods with our managers, supervisors and cleaning staff.